Used shelving units available. 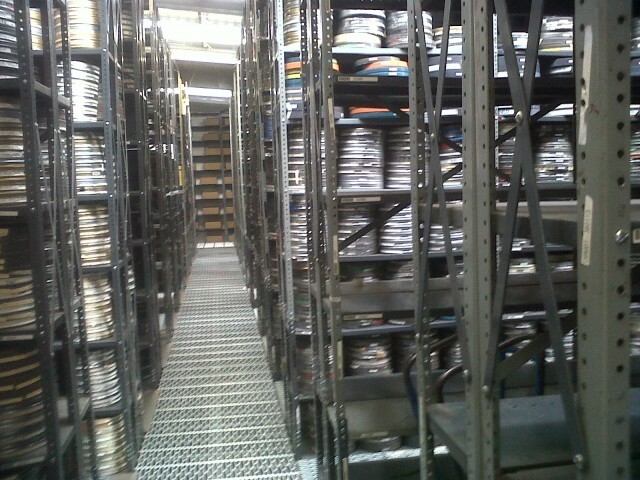 Pre used as film storage shelving mostly, 12″ x 36″ shelves 700 bays with 7 shelves per bay. £20 per bay. Plus many bays of Used Pallet Racking available.